Much like the many users of the Xbox, retailers that sell laptop units and gaming devices are hungry for any new information about the Xbox One. And so it’s welcome news every time Microsoft or Razer gives updates—even teasers—of what gamers and sellers can look forward to. In the past couple of months, Razer has been teasing two brand-new Xbox One products: a wireless mouse and a keyboard. Renowned gaming peripheral brand Razer released the full photos of these products late last month. For reasons unknown, the updates mostly flew under the radar. But, with the coming 2019 Consumer Electronics Show (CES) on January 8, the company is now prominently advertising the Xbox One set. Razer has yet to disclose the name of the set, though. There hasn’t been any detailed information about the products, too. That said, many are hopeful that with the teasers, their availability won’t be far behind. 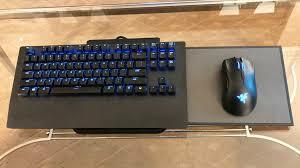 Almost a year ago, Microsoft and Razer joined forces to produce a mouse and a keyboard set for the Xbox One. Microsoft has been dropping hints about the Xbox One keyboard and mouse support for a few years now, but for the most part, everything is unclear. With Razer in the mix, the support is finally becoming a reality. The software royalty has partnered with Razer to enable the latter’s Chroma RGB lighting support in Xbox games. The Razer’s Chroma allows gamers to have assortments of colors to light up on their keyboard. 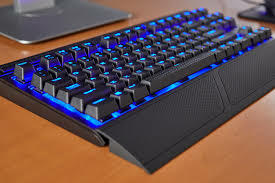 The Chroma is also helpful in games like Overwatch where the colors can spot chances of cooldowns. Razer also plans to let game developers take advantage of its API to deliver Chroma lighting effects on other video games. Microsoft will also allow developers to identify if a keyboard or mouse is available on an Xbox One. Also, some video games could only match up with keyboard and mouse users with similarly outfitted gamers. The developers will be responsible for balancing the games, and Microsoft will provide all the tools necessary to make sure video games can apply for the support in many different ways. Xbox One users have been clamoring for mouse and keyboard support for some time now. The answer to the demand has been a long wait. The Xbox system was launched in 2013, and the support has finally arrived just in the latter month of 2018. The long wait wasn’t a result of neglect, but of extreme caution. Microsoft had long opposed mouse support because accurate mouse movements may give some players an unfair advantage. But thankfully, with the teasers uploaded months ago, some key details have given Xbox One enthusiasts something to get excited about. 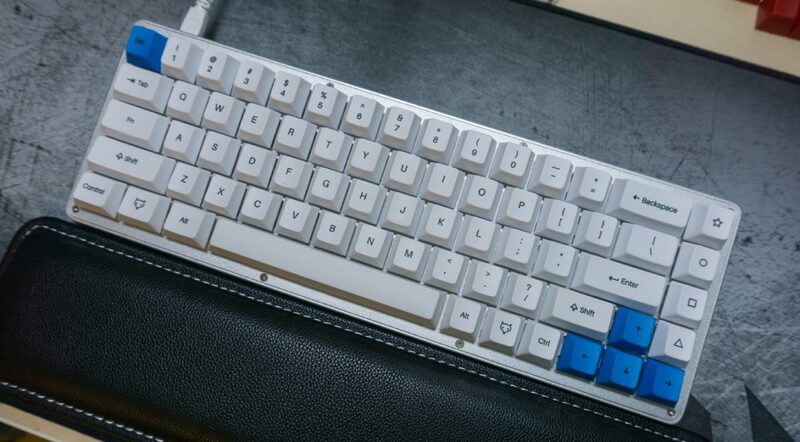 Based on the photos, the set will include an Xbox button at the bottom right part of the keyboard. The box will also likely to contain a slide-out mouse mat. Xbox players have to wait until the CES to find out the exact cost of the products. T-Mobile remained tight-lipped when Verizon, AT&T, and Sprint revealed their plans to introduce a 5G version of a Samsung phone in 2019. 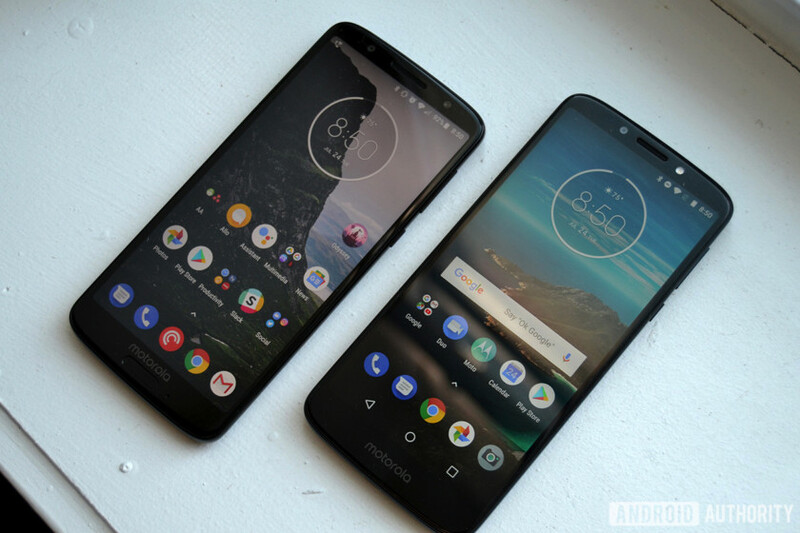 T-Mobile’s Chief Technology Officer (CTO), Neville Ray, shocked the entire industry as he confirmed through a blog post that the tech giant is working on a 5G phone too. In his blog, he also called out the competition, saying that T-Mobile is the sole company intending to deliver an authentic 5G experience for everyone. One of the most highly anticipated developments in the tech industry is 5G technology, which is the newest iteration of cellular mobile communications. As you probably already know, it succeeds 4G, 3G, and 2G systems. Compared to previous iterations, this emerging tech offers greater speeds, energy-saving, high system capacities, lower latency, and massive device connectivity. The 5th generation wireless technology has been the talk of the town since major carriers such as AT&T, Verizon, and Sprint announced that they will be introducing new 5G versions of a Samsung smartphone. While it’s believed to transform the future of applications, it’s also expected to usher in advances that will enhance every industry fueling the US economy. According to T-Mobile’s CTO, this technology has the potential to produce more jobs and create more opportunities for people. In his blog post, Ray made it clear that none of the advantages of 5G technology will matter if companies like “AT&T, Verizon, and the cable monopolists” remain in control of the country’s 5G future. T-Mobile 5G Spectrum strategy: What Makes It Special? Ray explained that T-Mobile is focused on delivering an excellent customer experience, not for a select few, but for everyone who wants to benefit from this new technology. He said that in order for a company to do so, they must embrace a combination of low, mid, and high-band spectrum. As he mentioned, this is exactly what they are doing. He called it their multi-band 5G spectrum strategy, which is a fundamental part of their merger with Sprint. As for other wireless companies, Ray said that their 5G strategy is rather restricted. They only intend to introduce 5G to a few select places. But with T-Mobile’s nationwide 5G strategy, they will most likely be forced to change their plan. Ray confirmed that T-Mobile is working with Samsung on a 5G smartphone. There’s a lot of work to do given that the tech has yet to be commercially ready. When he penned this blog post last year, he said that it underperforms LTE. 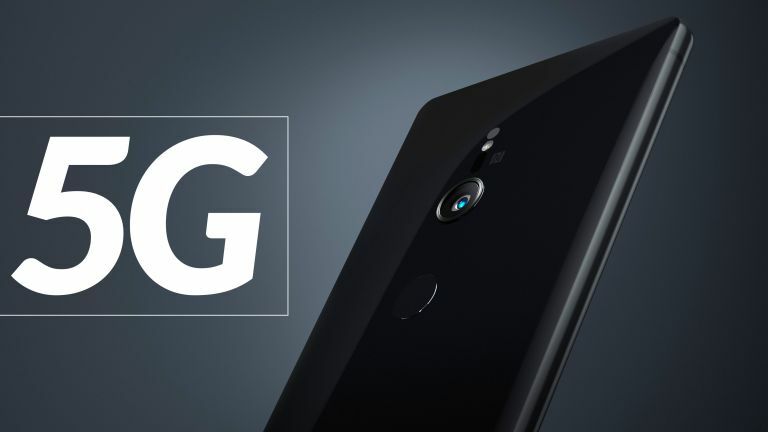 Much of the details surrounding this 5G smartphone has yet to be announced, but the phone is expected to come out within the year. Are you excited about the 5th generation wireless technology? If you want to get your hands Samsung’s 5G smartphone, you might as well start saving for it. That’s definitely not going to come cheap. You can always sell cellphone units you’ve used before to save up some extra cash for an extra special phone. Lenovo has finally launched its newest model, the Z5s smartphone last December 24. The piece is the company’s latest addition to its Z5 series that has the Lenovo Z5 Pro. A lot of buzz surrounded this launch, as the Z5s has the sought-after Qualcomm Snapdragon 701 SoC within. The unit also boasts of sophisticated triple rear camera setup. 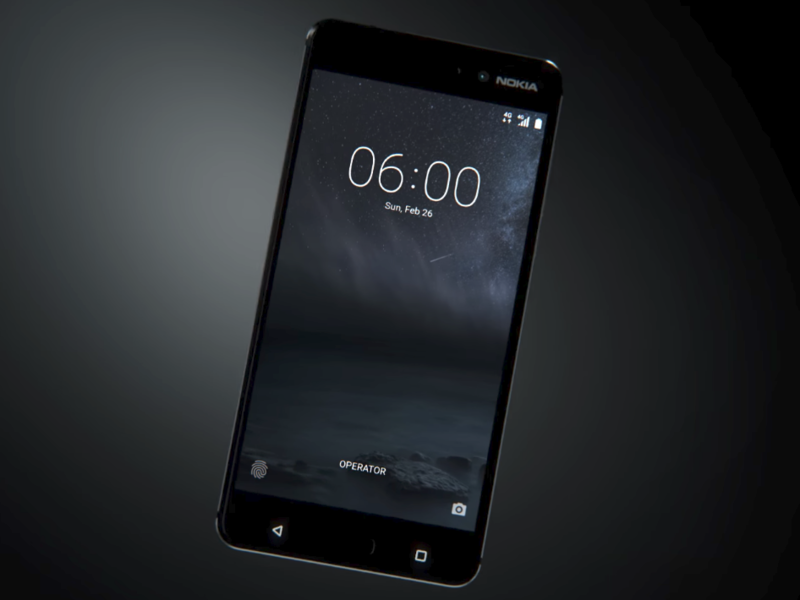 Lenovo continues their innovation by focusing on speed and power of their smartphone offerings. Aside from the Z5s, they will also launch another smartphone soon – the Z5 Pro GT – the first model to be powered by Snapdragon 855 worldwide. Retailers that sell cell-phones are poised to get a hold of these latest devices. 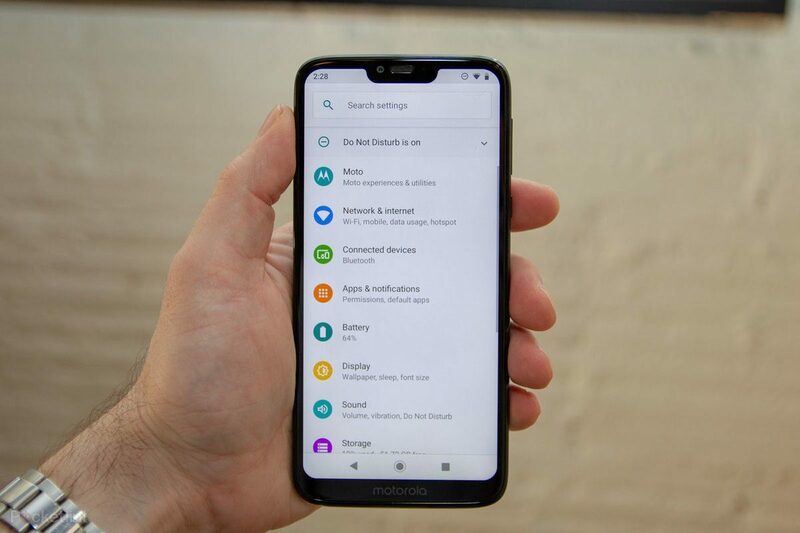 Lenovo Z5s has a 6.3-inch screen, which has an ideal screen-to-body ratio of over 90%. The big screen has a resolution of 1080 x 2340 pixels to satisfy image and video viewing. The main draw for this model is the triple camera setup on the rear. There is a 16-megapixel main camera, an 8-megapixel secondary sensor, and a 5-megapixel camera functioning as the third sensor. Lenovo keeps things savvy up front as well, with a 16-megapixel camera right at the front of the phone. Aside from the sophisticated optics, this smartphone sports a waterdrop notch and sleek bezels to complement the wide screen. It also has a fingerprint sensor. Powerful octa-core processor thanks to Qualcomm’s Snapdragon 710 enables convenient app use, video viewing, and gaming. In fact, it has Lenovo’s Game Turbo technology, to keep gaming sessions going without any glitches or overheating. Battery life is also optimal at 3,300 mAh capacity. 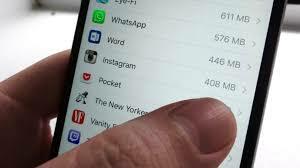 As for memory, storage option can go as high as 256 GB using a microSD card. For the back display, fans can choose among several color options: Honey Orange, Starry Black, and Titanium Crystal Blue. A glass casing with P2i nano anti-splatter coating keeps the device stunning. This latest Lenovo smartphone is within the mid-price range. Starting price is CNY 1,398 or about USD203 for the most basic model with 4GB RAM and 64GB storage. 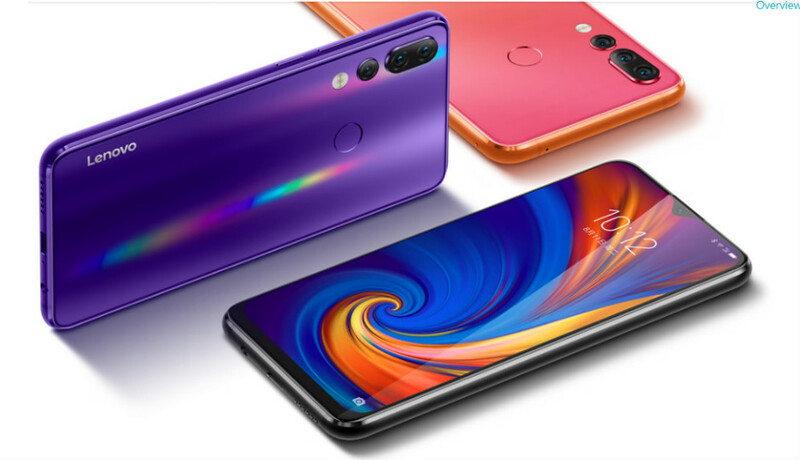 The 6GB RAM with 64GB storage capacity is available at CNY 1,598 or about USD 232, while the most powerful option is priced at CNY 1,898 or around USD 276. And that’s not all. There is an exclusive edition launched alongside the standard Z5s. The Lenovo Zhu Yilong model sports the steepest price of CNY 1,998. This will be on sale a little bit later than the December 24 launch of the Z5s, starting January 12,. With the sleek design, great screen aspect ratio and display, power and globally competitive price range, Lenovo has certainly ticked all the right boxes. 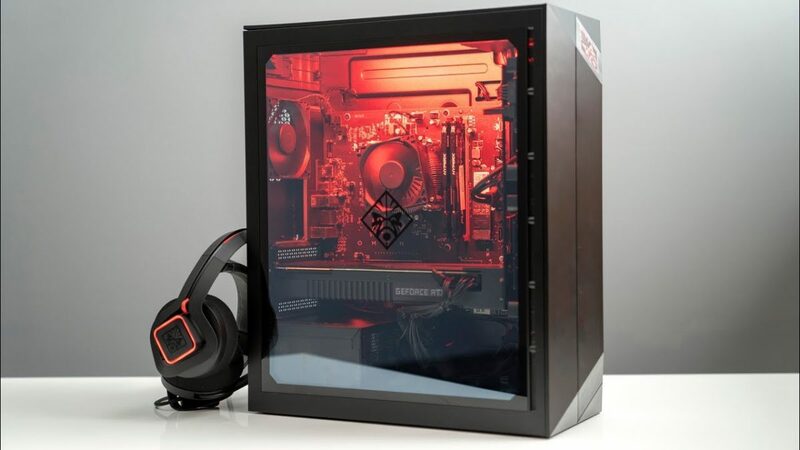 Fans have clamored with reservations even before the launch, and with positive reviews left and right for this model, and it seems enthusiasts will continue to sing praises for this latest offering.